News and views from the Special Collections & Archives team at the University of Kent. 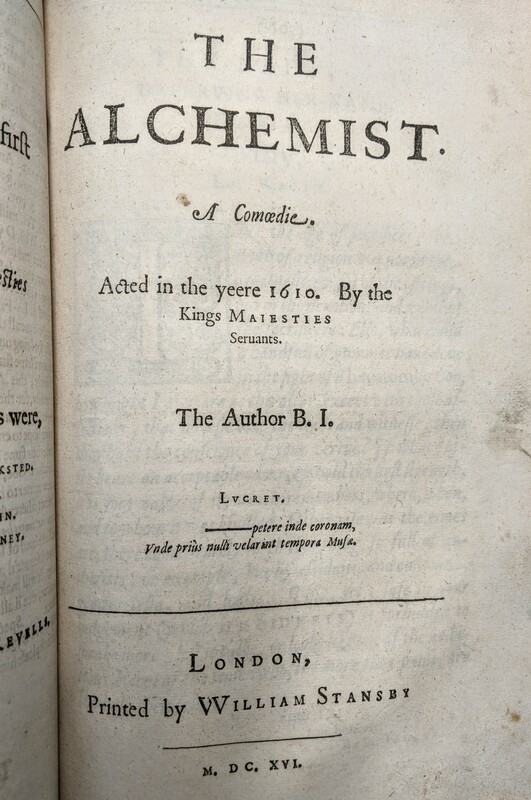 First performed in 1610 by the King’s Men, the acting company to which Shakespeare belonged, Ben Jonson’s The Alchemist is a satire centred around three con artists who use subterfuge, guile and wit to relieve targets of their belongings. Jonson makes no attempt to conceal his low opinion of alchemy and its practitioners, with the titular alchemist an obvious fraud and this makes it a useful springboard into thinking about alchemy in its historical context. The Templeman Special Collections and Archives holds a copy of Jonson’s First Folio from 1616 in its pre-1700 collection which contains the play and so in order to demonstrate how the Maddison collection could be useful for study and research beyond the history of science, we are going to use The Alchemist as a framing device for this week’s blog post. Jo says we are not allowed to have favourites because it makes the other books sad. The Jonson Folio (Q C 616 Jon) is Philip’s favourite. Don’t tell Jo. Or the other books. To the uninitiated, alchemy can seem a vague art form that seems to cover a range of random topics. Whilst researching for this post we read about people trying to turn base metals into gold or silver, about some trying to create a source of eternal life and others searching for ways to raise the dead. Alchemy has spanned a large number of fields in its history from supernatural and spiritualism to medicine and early chemistry but what many fail to realise is that alchemy was in fact an early science intent on answering many of the same questions we strive to answer today. It was only in the 1700s that a strong distinction between ‘alchemy’ and ‘chemistry’ was established; prior to this time that the study of both subjects was much more fluid. The dragon-demon-sea monster thing is our spirit animal. Alchemy has a long history, dating back to antiquity and it is possible to track its early modern evolution through the Maddison Collection in the form of dedicated volumes, notes and annotations, and handwritten recipes.The roots of Western alchemy are founded in the classical idea of the basic elements – fire, water, wind and earth – and it is primarily this Eurocentric alchemy which is covered in the Maddison Collection. Variant forms of alchemy have been practiced across the globe, particularly in the Middle East, China, and India. It is the various cultural and religious influences which make each strain of alchemy unique. 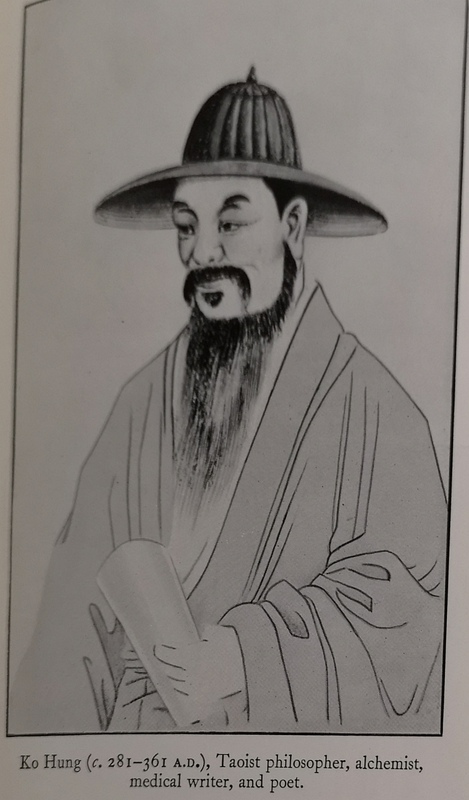 A taoist philosopher, alchemist, medical writer and poet, Ko Hung was the originator of first aid in traditional Chinese medicine. These aforementioned roots of alchemy are derived from the classical world and continued to evolve through the ages in Western Society by adopting and discarding knowledge from various influences. However, the core of alchemy always reflected its origins through its continued use of classical mythology as a communicative device. 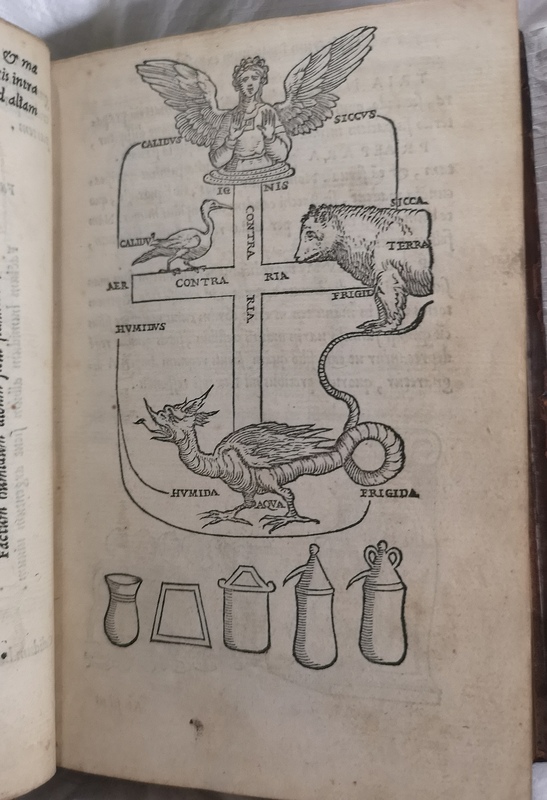 In multiple volumes within the collection the reader is able to see various illustrations utilised to express a concept or recipe in relation to alchemy, but to those unversed in identifying these alchemical signs these illustrations appear to be merely depictions of ancient myths and folklore. This peacock is serving all kinds of fabulous perfection. There were alchemists working across Europe through the medieval period into the early modern. 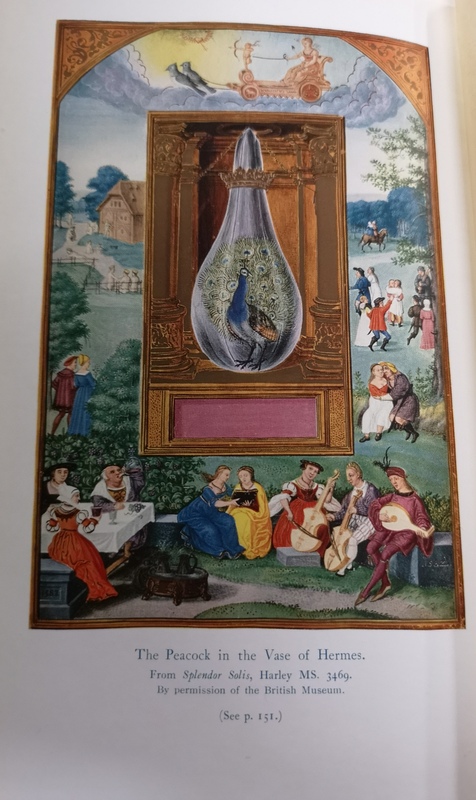 The collection’s earliest works on alchemy come from Agrippa, a German polymath, legal scholar, physician and theologian,who was an important alchemist in the early sixteenth century. He is an interesting man to study, as during his career he turned away from the occult and focused much more his theological work, rejecting magic in his later life. Just look at all those instruments! Agrippa’s getting the band back together. Paracelsus is another influential figure in alchemical circles, also well represented. A respected physician, alchemist and astrologer during the German renaissance, Paracelsus is known as the father of toxicology, as well as being one of the first medical professors to use chemical and minerals in medicine. 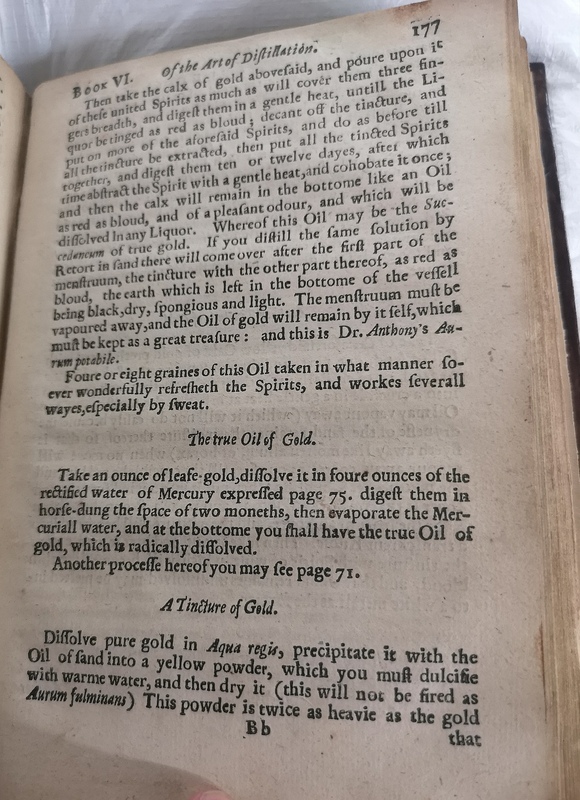 John Dee, Robert Boyle and Elias Ashmole were also important names in the history of alchemy and all of these alchemists have works related to them within the Maddison collection. Guess who’s back, back, back. Back again, Boyle’s back! Tell a friend. It is unsurprising that Boyle engaged in alchemy alongside his more conventional scientific research. Many regarded alchemists as great experimentalists, who engaged in complicated experiments, which they then documented and amended. Cleopatra the Alchemist was a Greek Egyptian alchemist from the 3rd century whom focused on practical alchemy and is considered to be the inventor of the Alembic, an early tool for analytical chemistry. She along with other alchemists such as Mary the Jewess focused on a school of alchemy which utilised complex apparatus for distillation and sublimation, important techniques still in use in the chemistry lab today. Cleopatra the Alchemist’s biggest claim to fame is as one of only four female alchemists who were supposedly able to produce the Philosopher’s Stone. 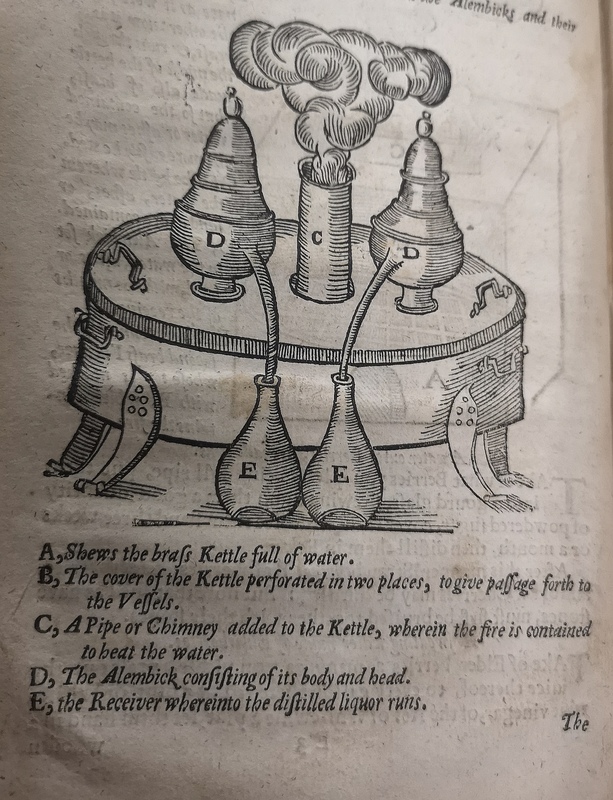 This was one method of distillation being utilised in 1653, which looks very similar to a modern day distillation technique! On a large drum sit 2 identical vessels, and in between them is a ventilation shaft allowing smoke to escape. The two vessels on the drum are connected by long thin spouts to two conical flasks,designed to receive the run off liquor. Twenty-first century readers may be more aware of alchemy than they realise. Harry Potter and the Philosopher’s Stone placed alchemy front and centre in contemporary culture. Other references in popular culture include manga and anime Fullmetal Alchemist and fantasy video games, World of Warcraft and Final Fantasy, amongst countless more. F. Sherwood Taylor points out the misconception of alchemists as ‘magicians or wizards’ that is common to these modern representations, writing that ‘as far as we know the alchemists sought to accomplish their work by discovering and utilizing the laws of nature […] never […] by “magical processes”’ (p.1, The Alchemists: Founders of Modern Chemistry, F. Sherwood Taylor). The Philosopher’s Stone was one of the primary goals of alchemy. Supposedly the catalyst needed to turn base metals such as mercury, tin or iron into the noble metals, gold and silver, it was also theorised to cure illnesses and extend lifespan. Alchemists disagreed on just about every aspect of the stone; from what it symbolised to how it was created. What all alchemists did agree upon was that the Philosopher’s Stone was a tangible possibility and someone had managed to make and use it in the past. During our research we discovered a series of images related to transmutation that may be related to the Philosopher’s Stone. You can see those, with added captions, as part of the Adventures series here. J K Rowling’s Half Blood Prince anyone? The fortunes of alchemy and its practitioners waxed and waned through the centuries. 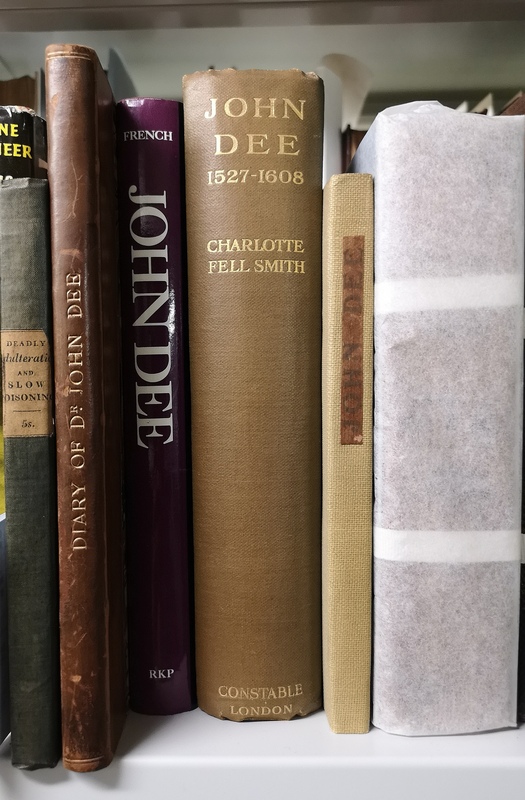 Renaissance alchemist and thinker, John Dee is a prime example. A key adviser to Elizabeth I, after James I succeeded the throne Dee was accused of being a ‘Conjurer, or Caller, or Invocator of Divels, or damned Spirites’ and died impoverished. Maddison Collection and it’s not Boyle! What a shock! 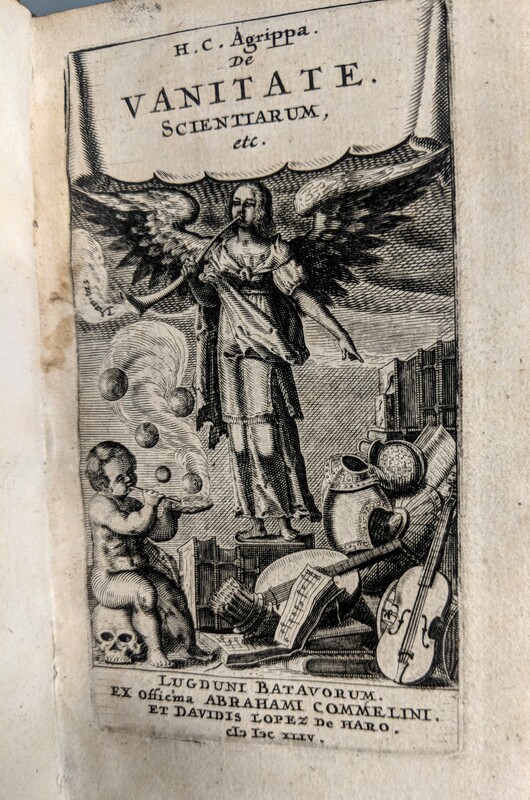 Most other alchemists did not suffer quite so dramatic a reversal of fortunes, but the legality of alchemy was dubious and throughout history it was often concealed in coded language or symbolic imagery. Renaissance legal scholar, Sir Edward Coke, wrote on its illegal status in The Third Part of the Institutes of the Laws of England (1644), citing the 1404 Act Against Multiplication, which forbade ‘multiplication […] That is, to change other metals into very Gold or Silver’ (Institutes, p.74). Robert Boyle campaigned to overturn this law and it was repealed in 1689. 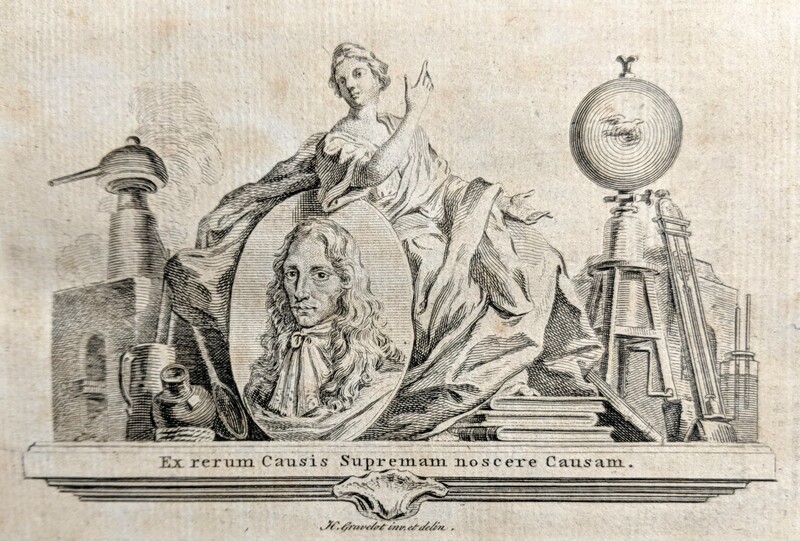 As the eighteenth century wore on and the scientific method took hold, alchemy became increasingly discredited and chemists, wanting to distance themselves from alchemists, succeeded in separating the disciplines.The decline of alchemy in Europe was in conjunction with the rise of modern science, which placed a high significance on quantitative experimentation and which regarded the “ancient wisdom” so highly prized in alchemy as redundant and useless. Starting with gold? I thought we were trying to make it! This is alchemy for the 1%. Did alchemy work? Mostly not, but it was the forerunner to modern chemistry. Advancements in technology have now made some alchemical feats possible. For instance, it is now possible to turn lead into gold. It takes a chemist who knows what he is doing and a lot of time, energy and money, but changing lead to gold has been done. The method of doing so is nothing like what is recommended in the various alchemy books within the collection but the once scoffed at dream is now a possibility. The Alchemist may treat its subject matter as a joke and its practitioners as charlatans but the tangible contribution of alchemy to scientific knowledge should not be undersold. As Sherwood Taylor notes, ‘the hopeless pursuit of the practical transmutation of metals was responsible for almost the whole of the development of chemical technique before the middle of the seventeenth century, and further led to the discovery of many important materials.’ (x, F. Sherwood Taylor) They may not have attained everlasting life or succeeded in transmuting lead to gold, but the alchemists did pave the way for their successors to develop modern scientific theory. Tune in for the next blog post where we will be investigating the man behind the Maddison collection, R. E. W. Maddison! The honourable Robert Boyle; or, reaching Boyle-ing point? Introduction; or, how do you solve a problem like the Maddison Collection? The Tiffin Scrapbooks is a small collection of scrapbooks containing several hundred black and white and coloured images of windmills and cuttings mainly from around the county of Kent but also elsewhere in the UK and even from further afield in Europe. The first scrapbook is titled ‘Windmills In Kent-past and present’ including photographs from the villages of Aldington in Mid Kent to Worthin East Kent. Secondly there is a miscellaneous scrapbook which contains newspaper and magazine cuttings and postcards dating from the 1930s and covering the following English counties; Kent, Sussex, Essex, Yorkshire, Surrey, Cambridgeshire, Lincolnshire, Norfolk, Nottinghamshire, Buckinghamshire, Warwickshire, Leicestershire, Northamptonshire, Yorkshire, Bedfordshire, Suffolk, Oxfordshire as well as Anglesey, Holland, Belgium, Spain, Germany, USA and Mykonos. 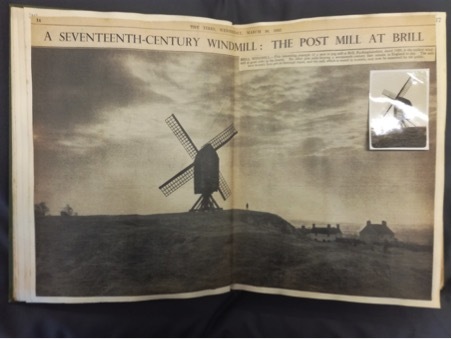 Scrapbook three again covers the Windmills of Kent and was assembled in around 1935. It includes cuttings, photographs, maps, poems, lists, postcards, typescript text and cartoons. It includes items on windmills from the villages of Acrise in South Kent to Yalding in West Kent, as well as images of some other subjects. The fourth scrapbook contains a photographic record of all of the windmills in Kent that remained standing in the year 1931 taken by A. W. Tiffin This includes examples from the Kent villages of Ash in East Kent through to Woodchurch in South Kent. 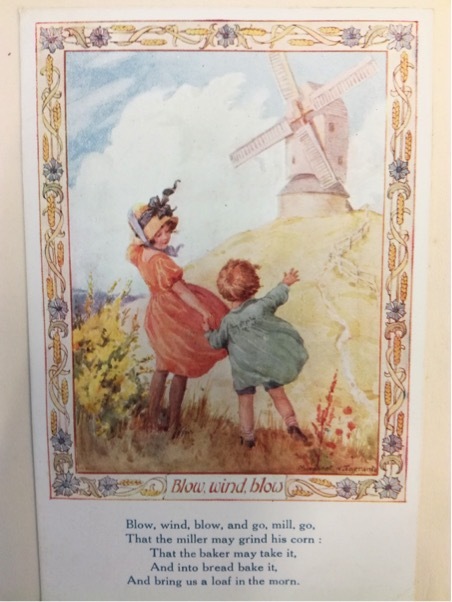 The last scrapbook is known as the Lancaster Burne Album and includes 261 pages of cuttings, postcards, adverts, photos and manuscript notes regarding windmills that can be found from Argos Hill to Zoandam. It includes windmills in Kent, West Sussex, East Sussex, Surrey, Holland, Belgium and France. The collection can be browsed via the online catalogue via https://archive.kent.ac.uk/TreeBrowse.aspx?src=CalmView.Catalog&field=RefNo&key=MILL%2fTIFF. 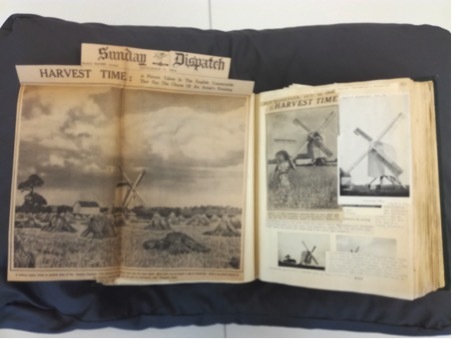 If you would like to take a closer look at any of these five items and their fascinating images of windmills then please get in contact with us on specialcollections@kent.ac.uk or +44 (0)1227 82 3127. Alternative comedy: a style of comedy that rejects established stereotypes (especially racist or sexist) and often containing a political component. In the 1970s traditional club comedians of the time often relied on jokes targeting women and minorities. A dislike of this led a group of performers at London’s Comedy Store to begin to pioneer an approach in opposition to the mainstream of British comedy. It eschewed a reliance on a standardised structure of a sequence of jokes and punchlines, tending instead to be somewhat more free-form. What resulted was more akin to comedy’s answer to punk. Martin Stiles was and no doubt still is a keen fan of comedy. He spent many years as a devoted follower of live stand-up, and both radio and tv comedy shows. This led him to do two things. Firstly, he created a detailed comedy index of comedians, producers and writers. For each he listed the individual’s tv and radio comedy credits, often including the relevant year of transmission for each. Secondly, he assembled a wonderfully impressive collection of comedy scrapbooks. Stiles attended as a member of the audience the recording at the Paris Studio in Lower Regent Street, London of a vast array of comedy shows. This he did several times a month, sometimes several times a week! Each scrapbook includes newspaper cuttings, many from the Radio and TV Times, tickets for the shows and flyers sent out by the ticket unit to promote the recordings of the shows. 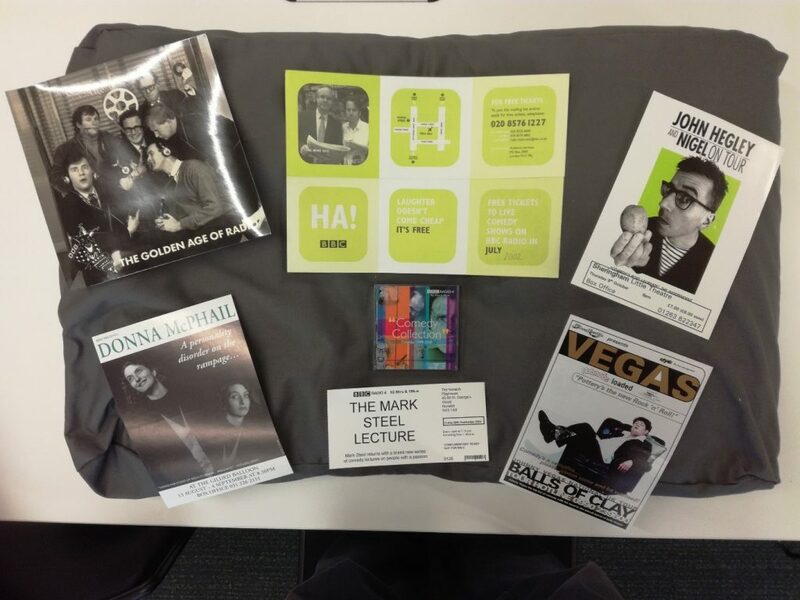 Some of these items are autographed by the performers featured. The shows involved include many famous programmes such as Red Dwarf, The Mary Whitehouse Experience, Whose Line is it Anyway, I’m Sorry I Haven’t A Clue and Knowing Me Knowing You…With Alan Partridge. Many were pilots and by necessity includes some shows which didn’t make it beyond the pilot stage. 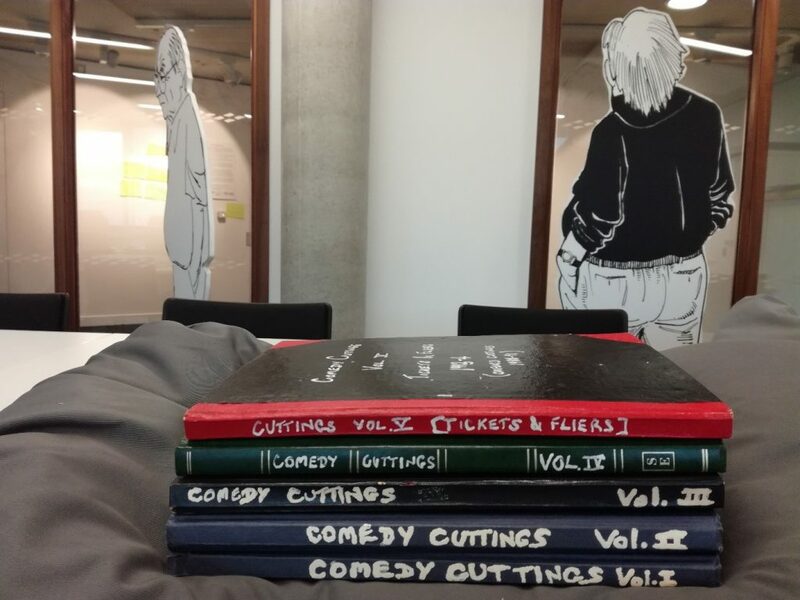 If you fancy delving back into the fascinating world of comedy of the late 80s and early 90s then please contact us on specialcollections@kent.ac.uk or +44 (0)1227 82 3127. Playbills in the Spotlight: theatre needs you! After a busy summer preparing our collections for their big move back to our new basement stores, SC&A is back for the new term with a host of new projects and – excitingly – we need your help. Next Thursday (28th September), SC&A are hosting a workshop in conjunction with the British Library to trial their new crowdsourcing project. 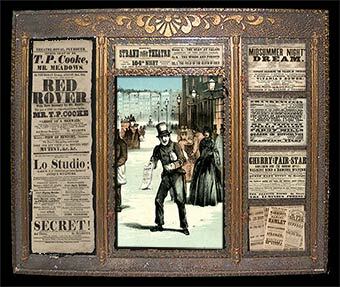 ‘In the spotlight’ seeks to gather information about the extensive playbill collection held at the British Library, and we get to see the project first! 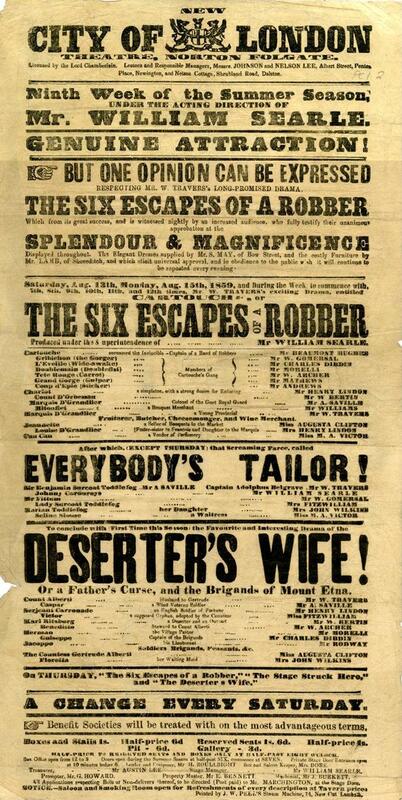 As you may be aware, we are no stranger to playbills – we hold over 2000 in our collections, and they’re a fantastic source of information about how theatrical and popular performances were advertised in the 19th – 20th centuries. (They also have some utterly brilliant examples of typography, and it’s really interesting to see how plays were described to the public…) The British Library are particularly interested in what we think about their project because some of the first playbills they’re exploring are from Margate – just down the road from us. So, if you’re free next Thursday afternoon, why not come to our workshop and discover more about how you can help with the project? There will be talks from British Library staff, and the SC&A team will also be on hand to answer any questions you may have. Interested? Book a place today by emailing specialcollections@kent.ac.uk. We look forward to seeing you there! 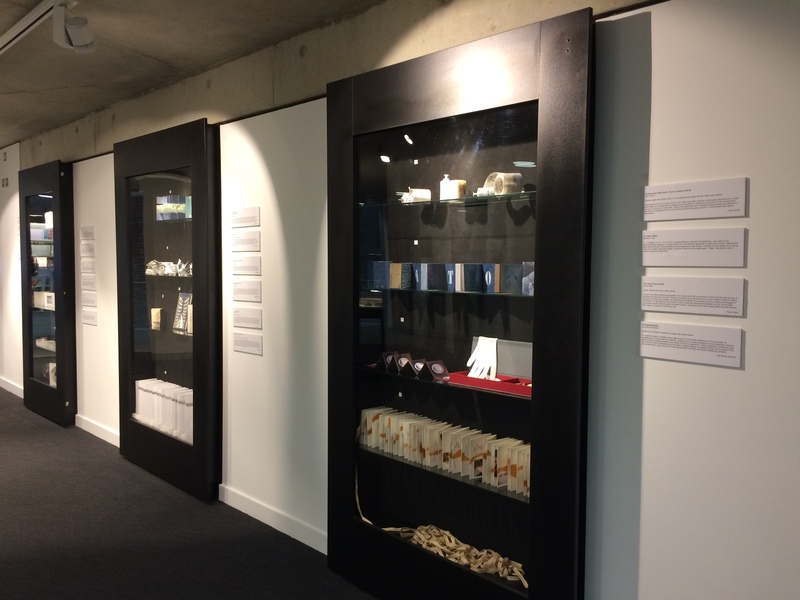 Special Collections & Archives are displaying an exhibition called Prescriptions: artists’ books in the Templeman Gallery. The pieces on display are from a collection accessioned into SC&A last autumn. 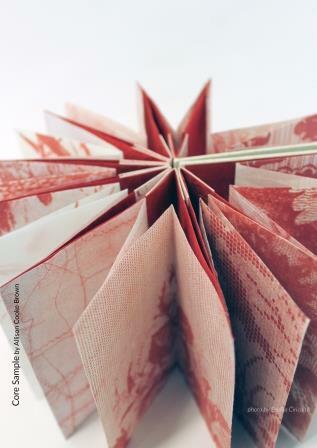 The artists’ books in this collection were first shown at Prescriptions, an exhibition at The Beaney House of Art & Knowledge in Canterbury (21 April—25 September 2016), curated by Dr Stella Bolaki and Egidija Čiricaitė. The Prescriptions exhibition at the Beaney was structured around the book art of Martha A. Hall (1949-2003), a former teacher and professional weaver. 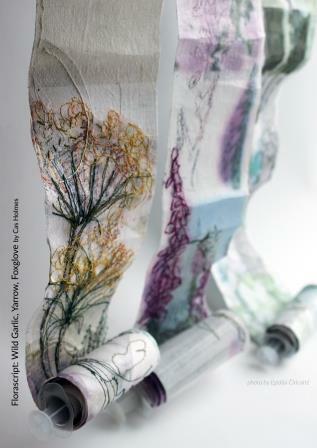 Martha was diagnosed with breast cancer in 1989, and in 1998 she began documenting her experiences with breast cancer and her interactions with the medical community through book art. Other artists were invited to submit artists’ books for the exhibition, reflecting on the themes of illness, grieving, surgery, birth, recovery, mental health, aging, treatments, and wellbeing. Over 200 artists worldwide submitted nearly 250 works, of which 88 were selected for the exhibition. 71 of these were deposited with Special Collections & Archives at the University of Kent in autumn 2016. 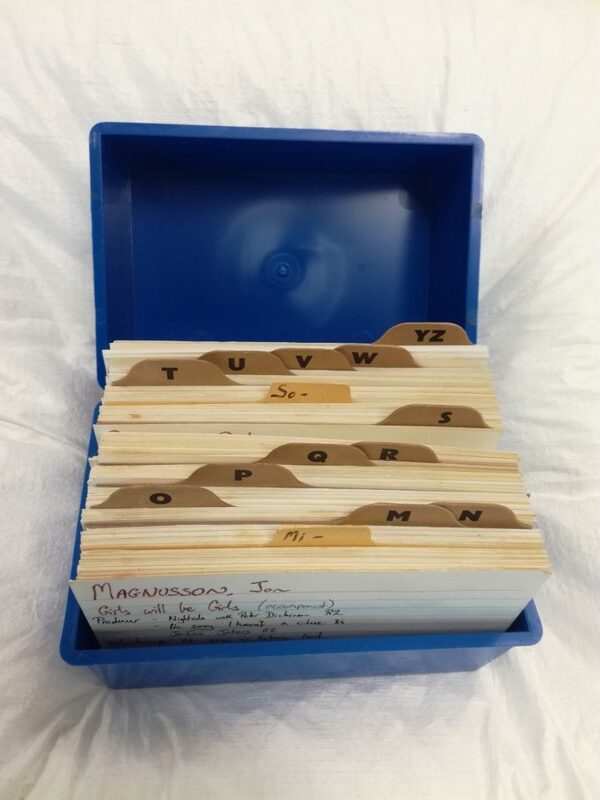 We are really excited about this collection, one of the most recent accessions into SC&A. The works in Prescriptions: artists’ books complements the teaching that occurs through seminars held in Special Collections & Archives (particularly those which interrogate materiality and the physicality of books), and also demonstrates SC&A’s commitment to preserving collections of varied formats which actively support current research and teaching at the University. 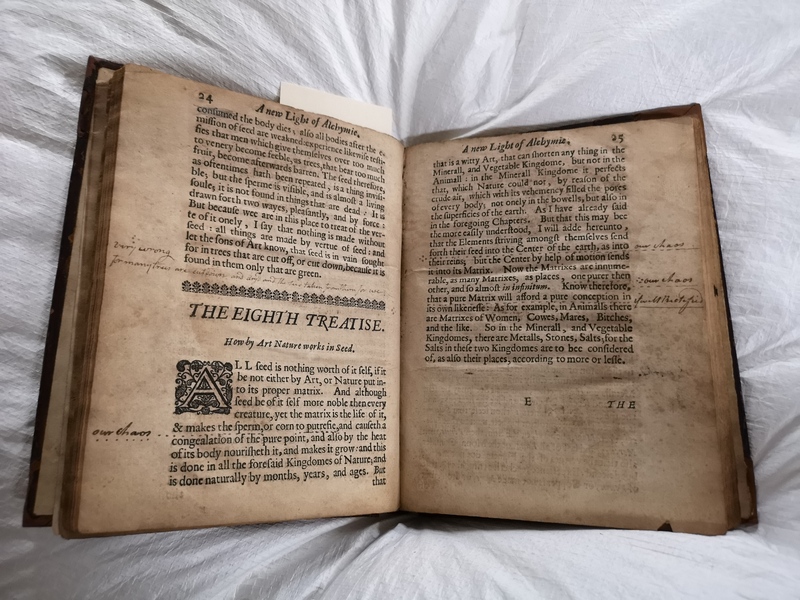 Prescriptions takes place as part of a wider research project on artists’ books and the medical humanities, organised by the University of Kent and the University of New England (Maine Women Writers Collection), and supported by the Wellcome Trust. You can find out more information on that project on the Artists’ Books and the Medical Humanities research project site and the School of English web pages. ‘A Dialogue between Experience and a Courtier, of the miserable state of the worlde’ by David Lindsay.